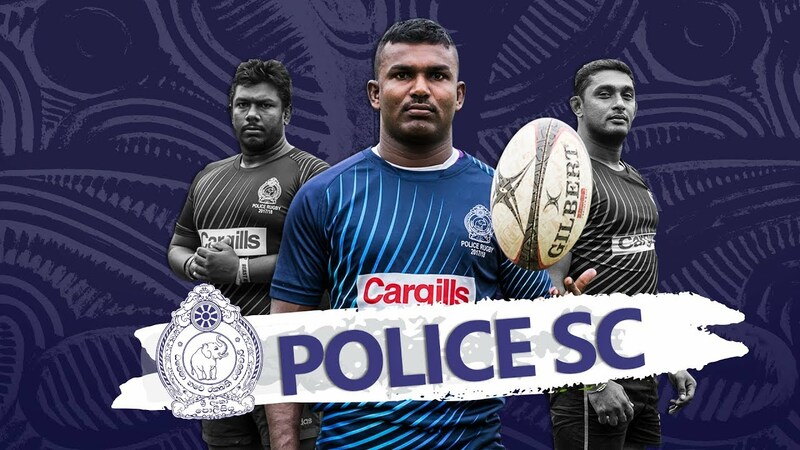 The Colombo Synergy Rugby Academy (CSRA) veterans emerged victorious in the Plate category in the Karma Bali Rugby International 10’s Festival that was worked off on the 13th and 14th of October 2018 at the Bali Rugby Club grounds in Bali. The veterans comprising of former rugby players found themselves in the Plate category facing the Australian representation MISFITS. 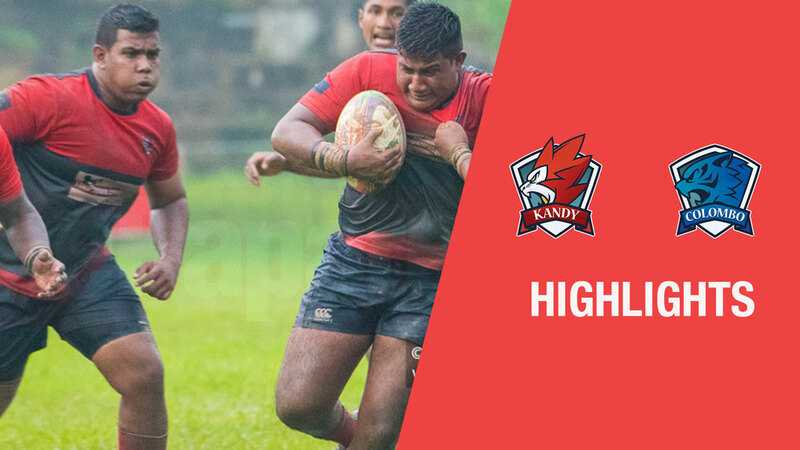 With two converted tries, the Lankan team emerged 12-14. This was coincidentally the first time a South Asian team has emerged victorious in the tournament. “My team did it well to make our nation proud. This win was praised not only as CSRA but country as whole. 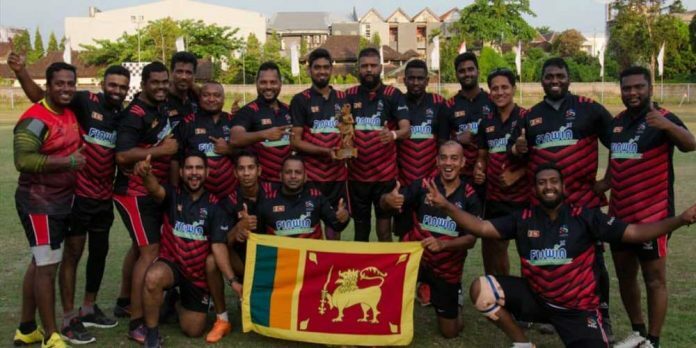 They called us ‘Colombo Synergy from Sri Lanka’ all throughout the tournament and this gave the boys an extra boost to win it” added Nazeem Ghaffoor the founder of CSRA and coach of the Plate title winning side. A total of 8 teams participated in tournament that was organized for the 23rd occasion in Indonesia and had the likes of teams from Papua New Gunea, Australia and New Zealand. Rugby 10’s is another model of the sport similar to sevens but having the representation of 3 forwards players and 7 back players.